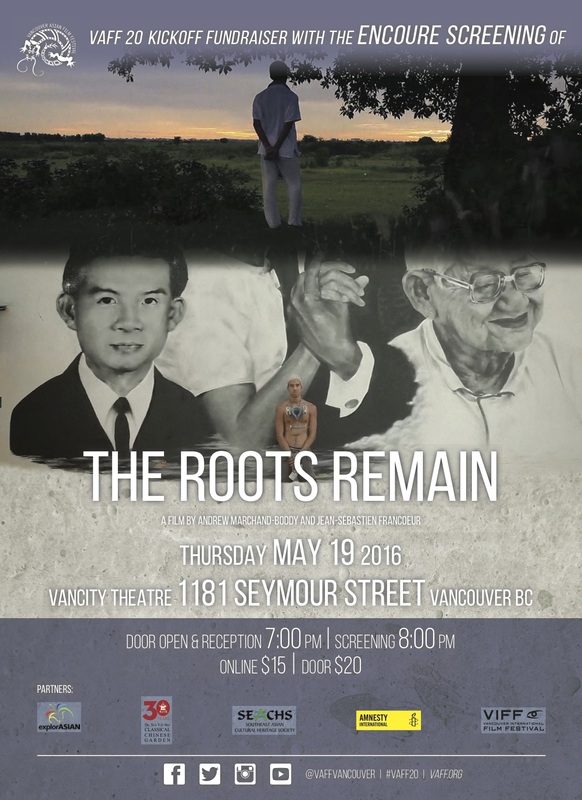 To celebrate the 20th year of the Vancouver Asian Film Festival and its theme, “Homecoming,” we are proud to host a kickoff fundraiser with an encore screening of last year’s popular festival hit, Canadian Feature Documentary The Roots Remain at Vancity Theatre on May 19, 2016. 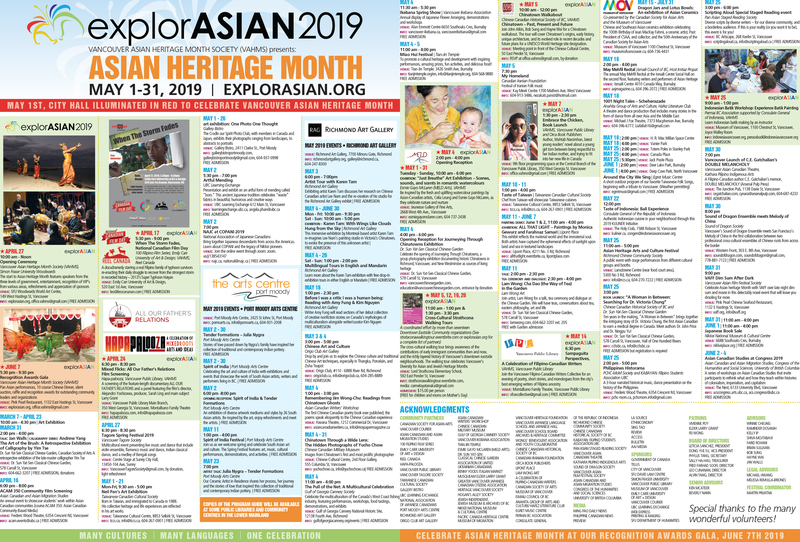 We are thrilled to be showcasing south east asian cuisine in celebration of May Asian Heritage Month at the reception before the film screening. A panel discussion on Cambodian arts & cultures will follow the film screening. Tags: explorASIAN 2016, Roots Remain, VAFF. Bookmark the permalink.